Nilfisk VP600 is the efficient and advanced choice ensuring cost-effective cleaning of applications such as hotels, contract cleaning, restaurants, offices and institutions. 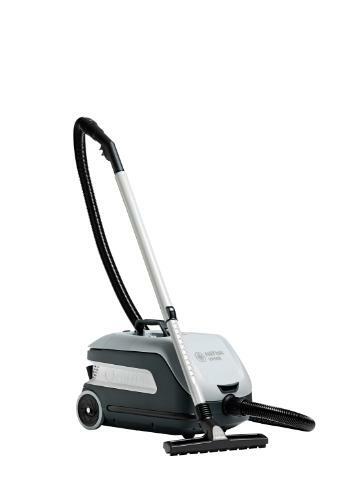 VP600 offers a wide range of features to choose from and you can find exactly the variant that fits your specific cleaning job. Choose the cord solution that suits you and helps you reduce cleaning time and improve the cleaning process. Great user benefits and clever design offers you what you’d expect from a Nilfisk vacuum cleaner.